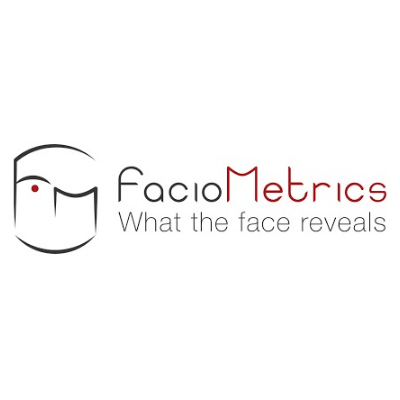 Biometric Tools measure responses to marketing by tracking biological reactions to collateral. These tools range from software programs that mimic human reaction in evaluating materials, to eye tracking motion sensors and software that scores facial expressions. 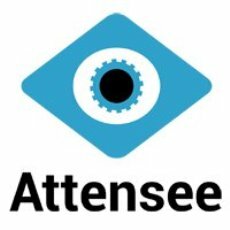 Attensee is an attention optimization suite with fast and painless eye-tracking insights, right in the browser. 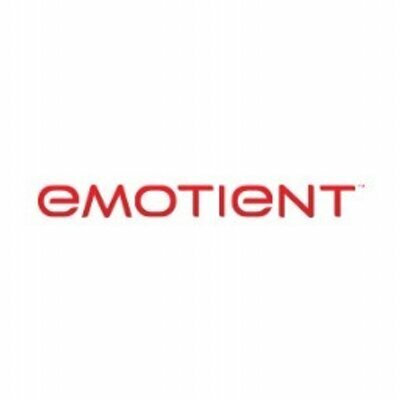 Emotient provides cloud-based services that deliver direct measurement of a customer’s unfiltered emotional response to ads, content, products and customer service or sales interactions. 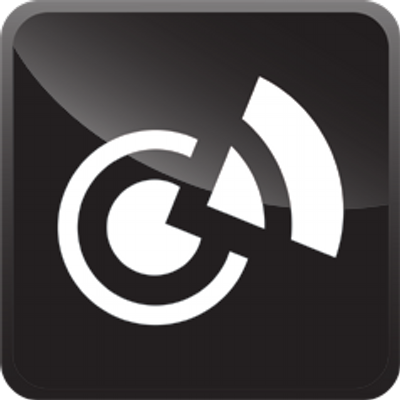 EyesDecide an eye tracking solution producing heat maps on content, showing where prospects' eyes land on any brand page. 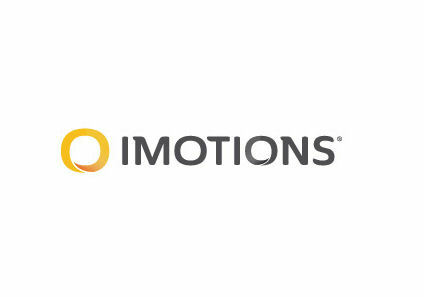 iMotions software is a comprehensive biometric research platform that integrates best-in-class biosensors and synchronizes eye tracking, facial expression analysis, EEG, GSR, EMG, ECG and Surveys. 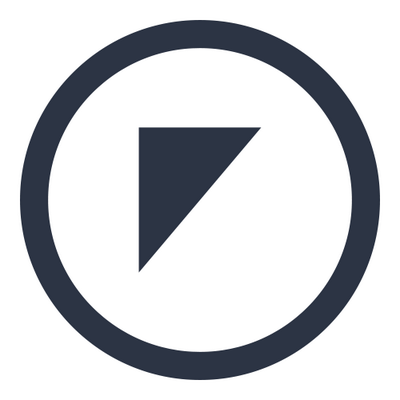 Kairos is a human analytics platform. 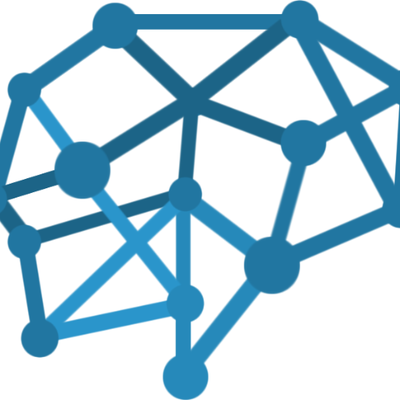 Human analytics is the capture and analysis of measured human responses and behavior. 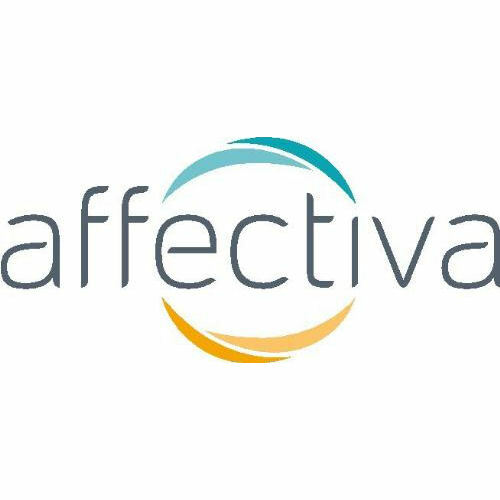 The solution includes face analysis algorithms to recognize and measure how people feel in video, photos and the real-world. 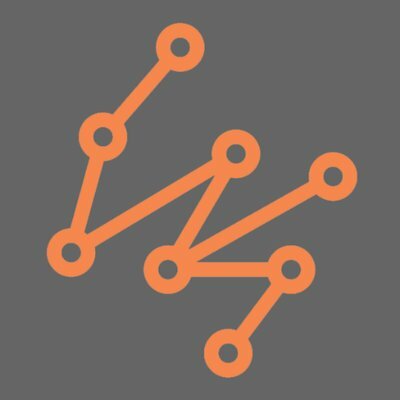 Sloop1 is a neurosciences-applied digital marketing web application that analyzes and reviews web content. Leveraging the science of Brain Reactions Orientation, Sloop1 has developed proprietary algorithms for online behavioral analysis.